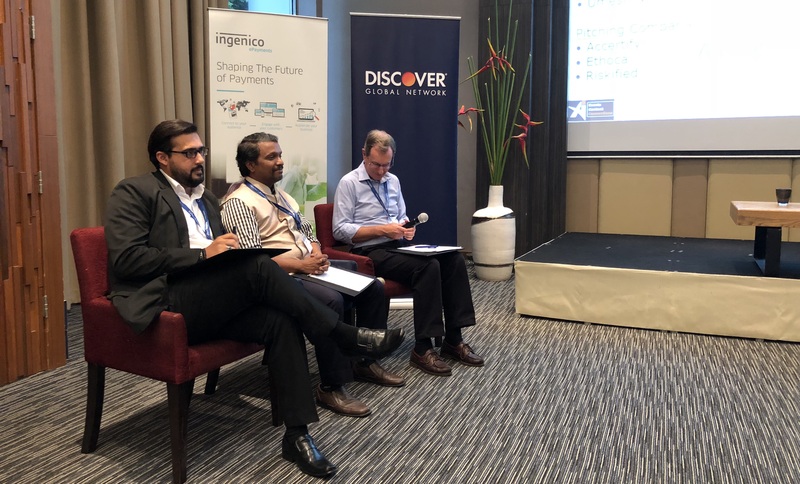 The 7th Annual Airline & Travel Payments Summit (ATPS), co-hosted with UATP from the 4th to the 6th of September 2018 in Phuket, Thailand was all about: "Getting Ahead in the Digital Age." At the very first ATPS in 2008, the coolest phones were not even smart. The world has moved on considerably and digital is really starting to impact payments and fraud, especially so in Asia. So, what do you need to do to catch up with and get ahead of customers' payment needs and with the fraudsters in a fast moving digital environment? ATPS APAC offered the chance to connect with the best content and the best contacts in the industry – both of which are designed to get you ahead in the digital age. Scroll down this webpage to see the conference agenda and to request the presentations from the conference. To access the presentations from this conference, click on the button above and request the presentations from the "Airline & Travel Payments Summit Asia-Pacific 2018." Click on the tab above to see the complete agenda or see the hot topics below. • Blockchain – what are the implications for payments & fraud. Will it actually work? • Is your Payments Platform fit for the Digital Age? - with Open Banking coming to market and Australia introducing the New Payments Platform that is digital, how does your platform stack up? • Mobile Payments - what is the latest research telling us on the adoption of this method of payment? Is fraud still a risk for customers in mobile? • Authentication & identity - Do you know who I am? • The Internet of Things – what impact will this have for the travel industry and for payments and fraud? • Artificial Intelligence – is AI the fraud buster it is cracked up to be? • Personalisation & Payments – the end of the credit card?